If you're an Arkansas Scholarship Lottery retailer, you've come to the right place! You can learn more about becoming one of our retailers, read our monthly newsletters, or visit the retailer portal to check inventory, sales, payouts, and accounting. 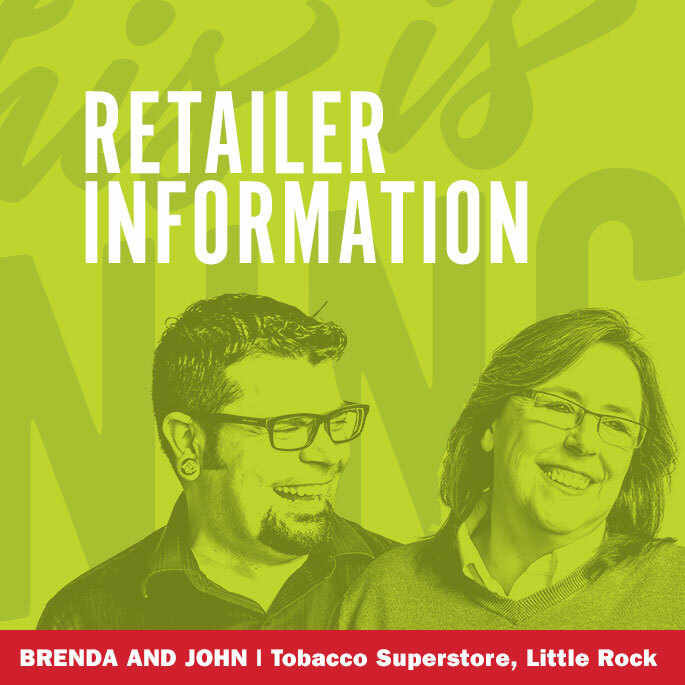 If you have any questions, or are interested in becoming a retailer, contact the Arkansas Scholarship Lottery Sales at 501-683-1884 or Retailer Licensing at 501-978-3950. Check inventory, sales, payouts and accounting for your retail location. Our retailers are also winning with the Lottery! Retailers receive a one percent commission from the sales of winning lottery products. Since 2009, lottery retailers in Arkansas have received more than $245 million in commissions.